We do wholesale..buy in bulk and save $! 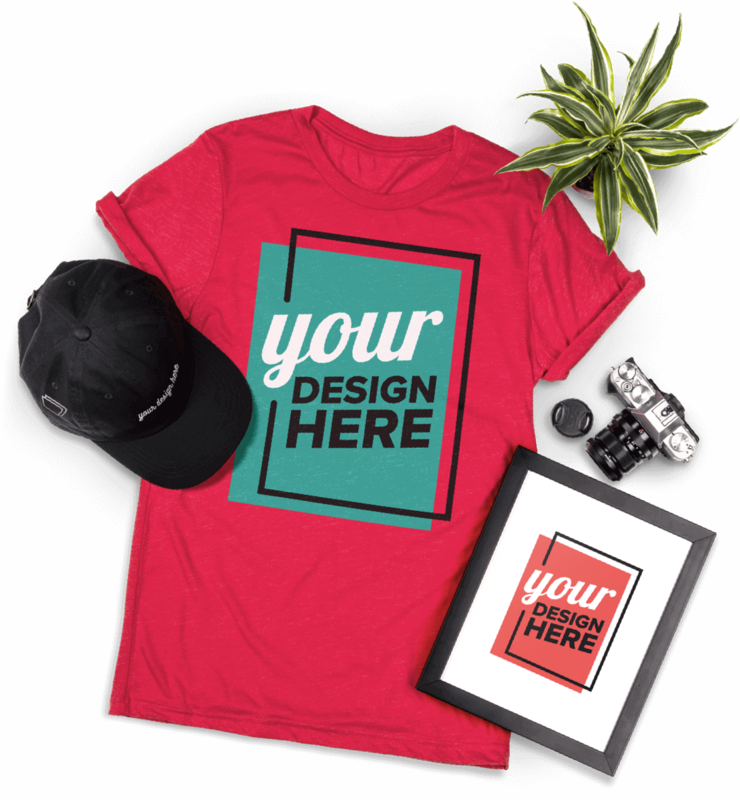 Need large amounts of merchandise for your organization or business? Store your entire inventory in our warehouse, and we’ll fulfill all your orders for you. Print paper products , like flyers, banners, posters, etc.